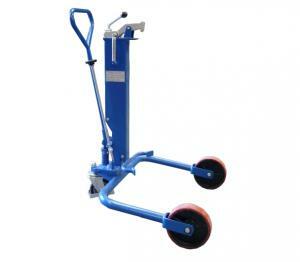 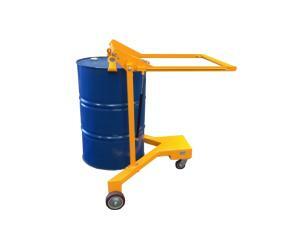 The Hydraulic Drum Truck is a Pallet Truck Style Drum Handling Truck. 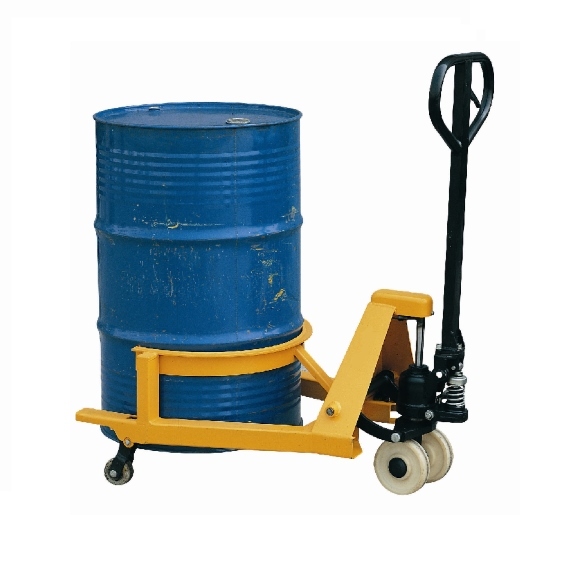 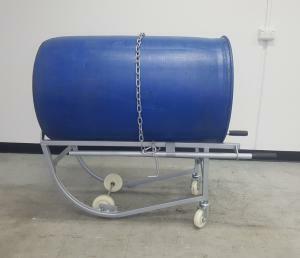 – It allows lifting and transporting of steel drums up to 365kgs ergonomically with the aid of two front wheels and one rear steerable castor for accurate positioning. 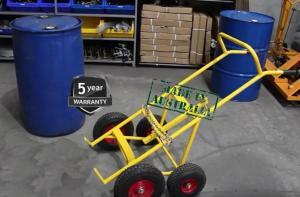 – Requires one person to operate and once lifted, the drum is held securely.